Photorefractive keratectomy surgery (PRK) was the precursor surgery to LASIK. Both are refractive laser surgeries performed to improve your eyesight. LASIK was developed from the PRK technique. You may think that since LASIK is the more modern version of PRK that PRK would be obsolete by now. But although LASIK is by far the more popular vision correction surgery choice, there are some people whose eye issues are better resolved by PRK. Fortunately, both surgeries have high success rates and minimal risks. Both refractive surgeries are performed to reshape the cornea in order to refocus light entering the eye to the retina. The retina is responsible for clear central vision and fine details. 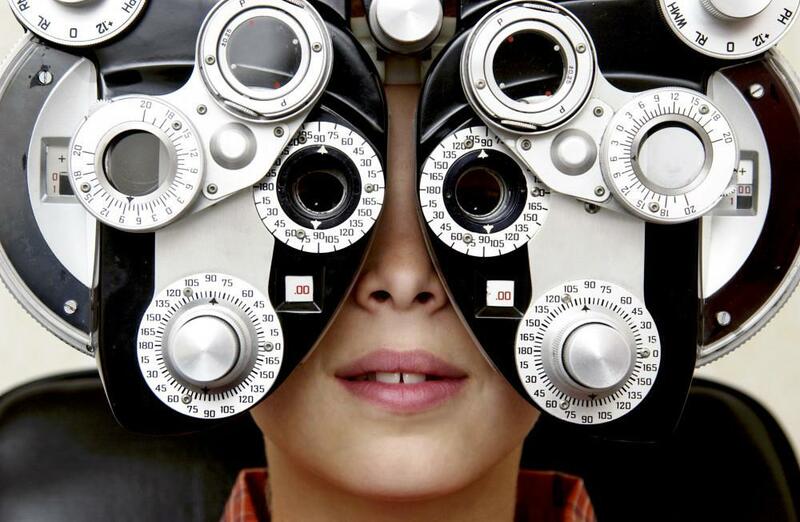 These surgeries correct nearsightedness (myopia), farsightedness (hyperopia), and astigmatism. Both procedures take about 30 minutes, or less, from start to finish. 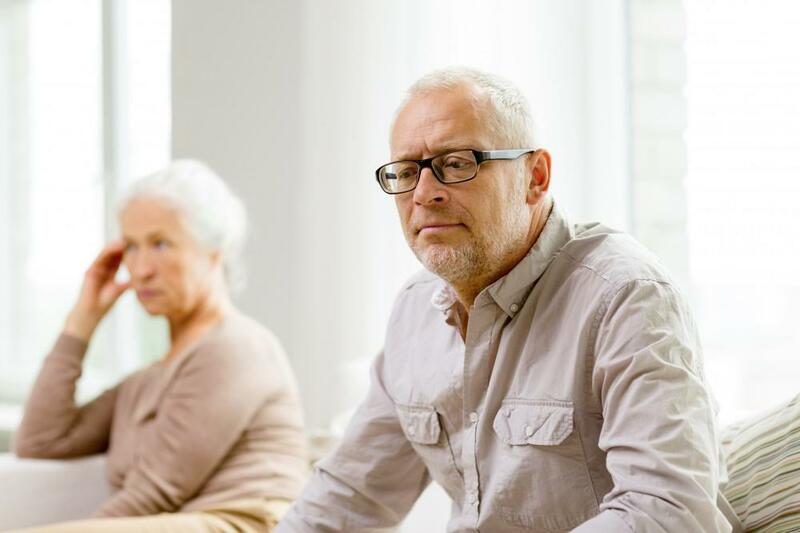 While the outcomes are the same and both are considered refractive surgery, they differ in how they’re performed and in the length of the recovery period. In PRK, the surgeon removes the outer layer of the cornea in order to gain access to the inner part of the cornea to be reshaped. During the healing and recovery process, your eyes are covered with a bandage while the outer layer of the cornea grows back. It can take days or weeks for your eyes to heal and your vision to improve with PRK. You may experience pain and discomfort during the recovery period. You aren’t able to drive for at least a week, and it takes several months before your vision improvement stabilizes. With LASIK, only a small incision is made in your outer cornea. The eye surgeon can access your inner cornea through this small flap. The flap seals but remains after the surgery. Recovery is quicker and less uncomfortable. 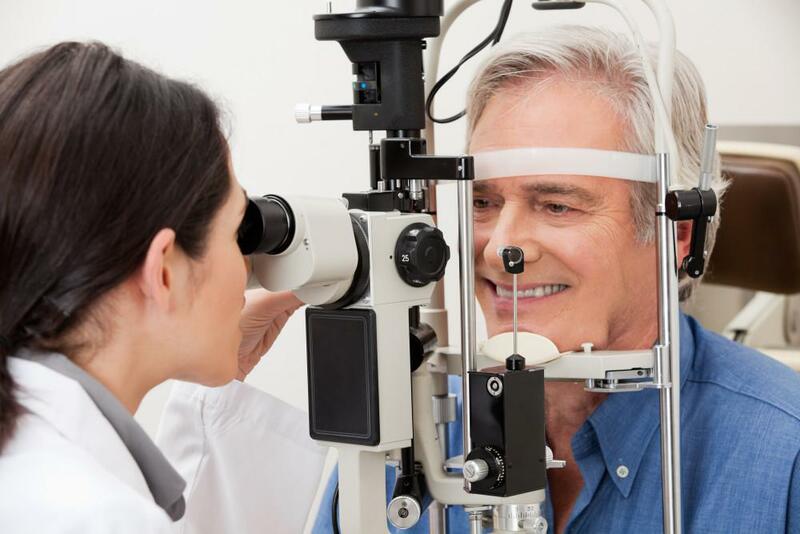 You notice vision improvement within a few hours after surgery, and full vision improvement within a couple of months. Which is the right vision correction surgery for me? 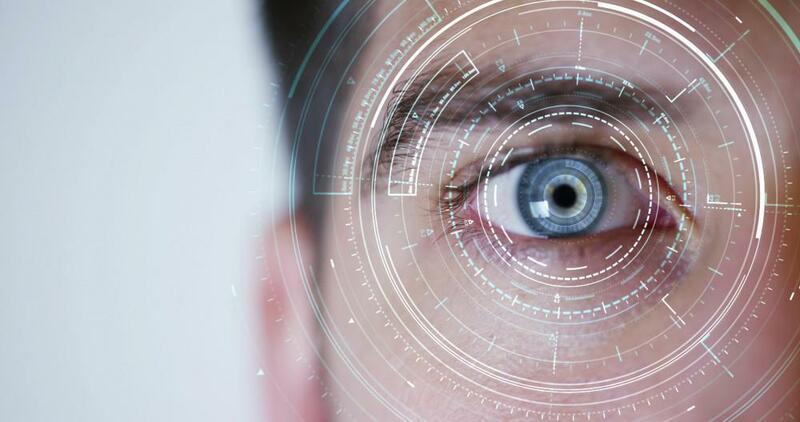 While LASIK is performed more than PRK these days, not everyone is a candidate for LASIK. For example, those with thin corneas due to genetics or a previous LASIK surgery do better with PRK than LASIK. Additionally, dry eye is a potential complication of LASIK, so if you have dry eye, your doctor will probably recommend PRK over LASIK. Another thing to consider is the potential injury to your cornea and flap problems. Most people don’t have to worry about this possibility, but professional athletes who regularly put their eyes and other parts of their body at risk should consider PRK instead of LASIK so that there is no potential for a flap complications. 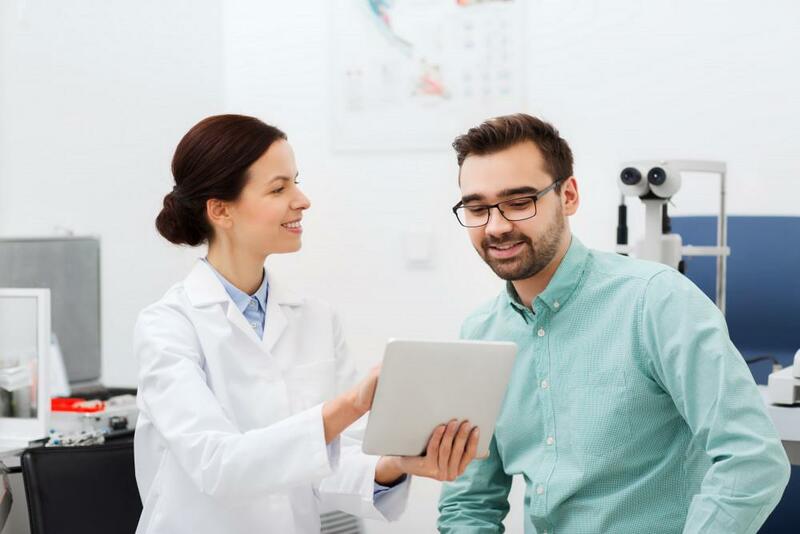 At Witlin Center for Advanced Eyecare, our eye doctors are highly experienced and skilled at performing both types of vision correction surgeries and can recommend the best option for your health and vision. For more information on whether PRK surgery or LASIK surgery is right for you, call one of our three New Jersey locations for an appointment.